Let's look at the various kinds of temporary and permanent hair extensions that you can use for styling without damaging the original hair or the scalp. Hair extension is the fast catching up trend as they are safe to use. Every girl wishes for tresses like Rapunzel yet not all could get them. Regular oiling, deep conditioning and proper care of the hair can only get us the long locks which seem to be a tough job when one has to manage so many other things. 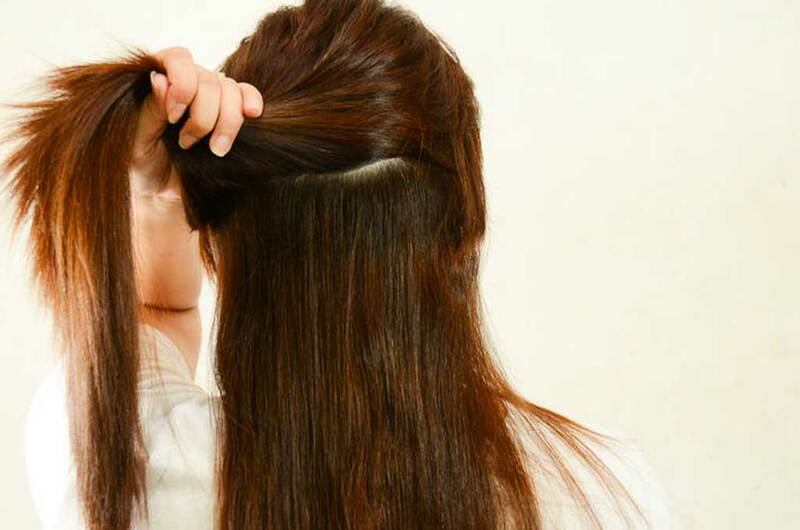 This is the reason why more and more girls are opting for hair extensions. There are various kinds of temporary and permanent hair extensions that you can use for styling without damaging the original hair or the scalp. Beauty and hair experts inform – Keratin are the permanent hair extensions where artificial hair are attached near the scalp. They last for eight to ten months and after that one needs to remove them for some time. After that one can reuse this hair for three years. In keratin bonding, human hair are used. 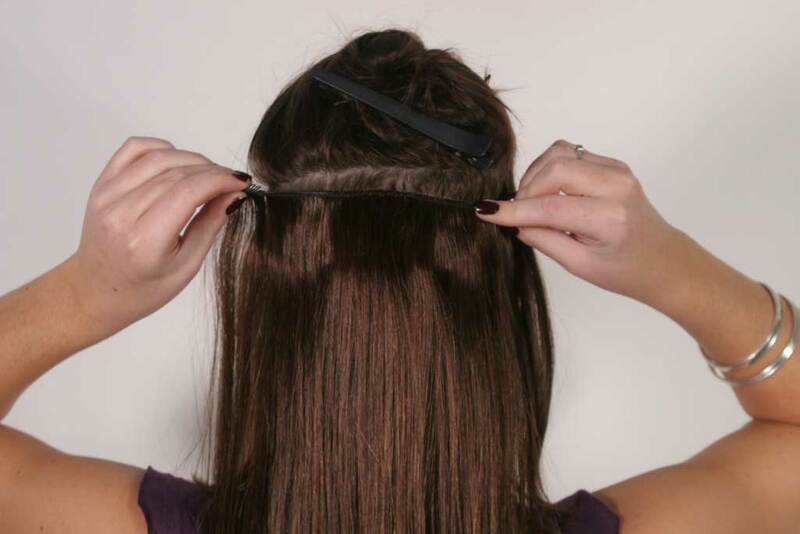 People who go for keratin bonding need to use loop brush as it helps to detangle the hair. These are temporary hair extensions – especially meant for them who wish to have coloured hair without actually getting their hair coloured. 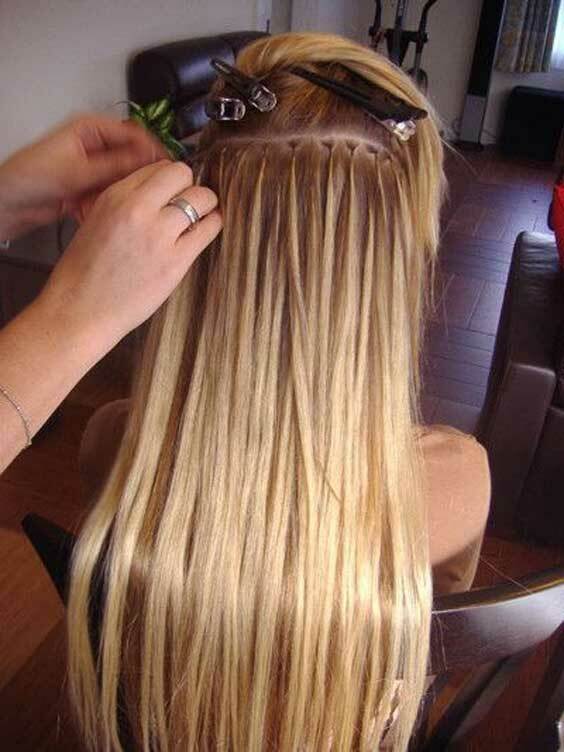 In this hair extension, synthetic hair is used. These hair are also reusable and the only thing that needs to be taken care of is that water should not be used on loop hair extensions. One can keep this hair for one or two days. 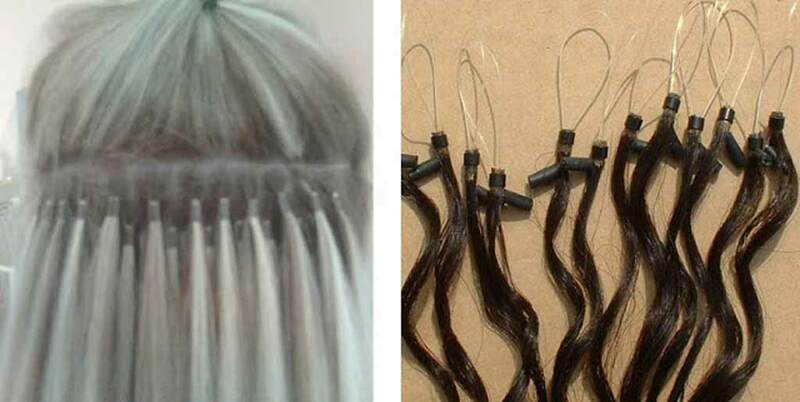 These hair extensions can be put for one to two months. 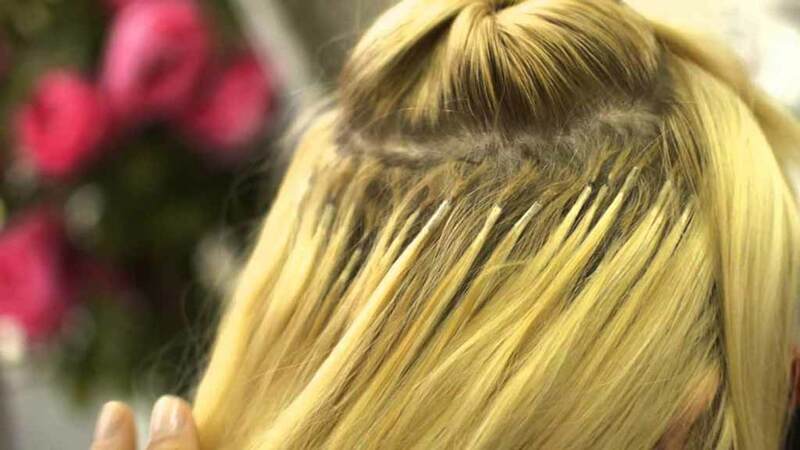 In these hair extensions, beads are attached at one point of the artificial hair that is further attached to the natural hair. If one has oily hair then these extensions slip down easily. One cannot do conditioning on these hair extensions. These are made of human hair and are easy to use. One can put these clips at home as well. After putting on clip, you can curl, straighten or make any hair style with your hair. They can be 18 to 28 inches long. This kind of extension helps in giving bounce to the hair. 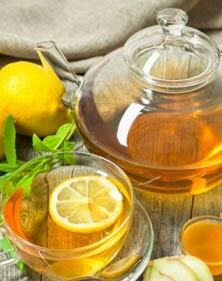 When one goes for hair extensions there are certain things that one needs to keep in mind. One needs to use afro comb when one goes for hair extensions. Also one should not apply henna, neither for nylon hair nor human hair. Another thing you have to remain careful about is that you should not use heat on the nylon hair. People need to take special care while combing their hair. With these hair extensions – you can colour, add volume or increase the length of your hair without damaging your original crop!